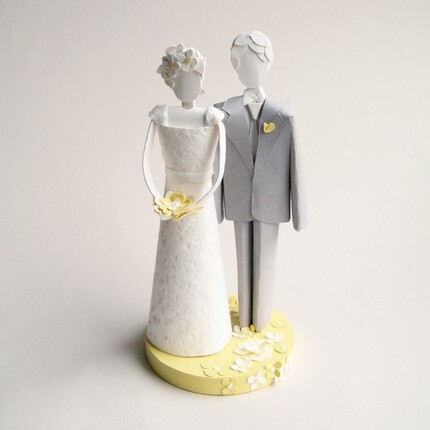 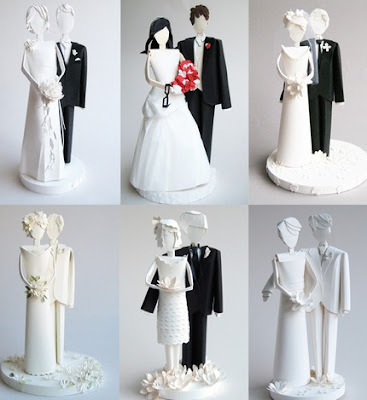 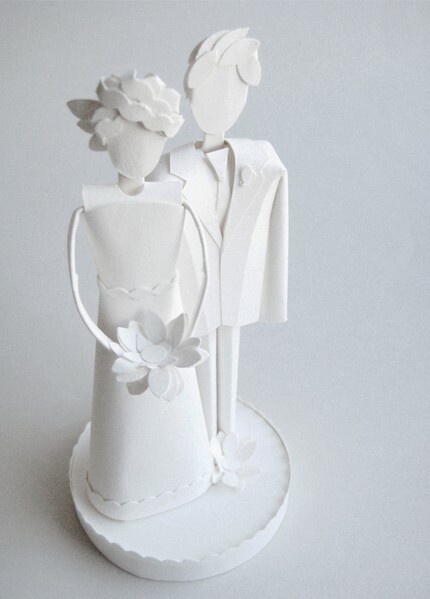 Concarta make beautiful handcrafted wedding cake toppers with acid-free paper and each topper can be customized. 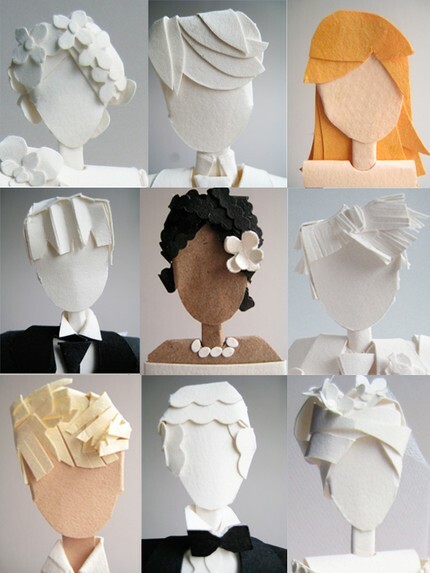 Visit http://www.etsy.com/shop/concarta to see all of the options and order asap. 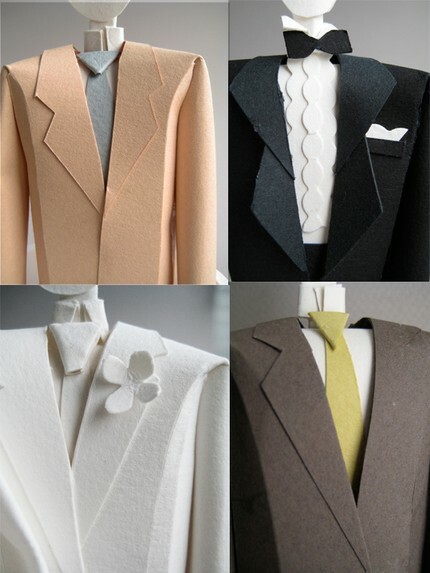 Of course my favorite is the gray and yellow.